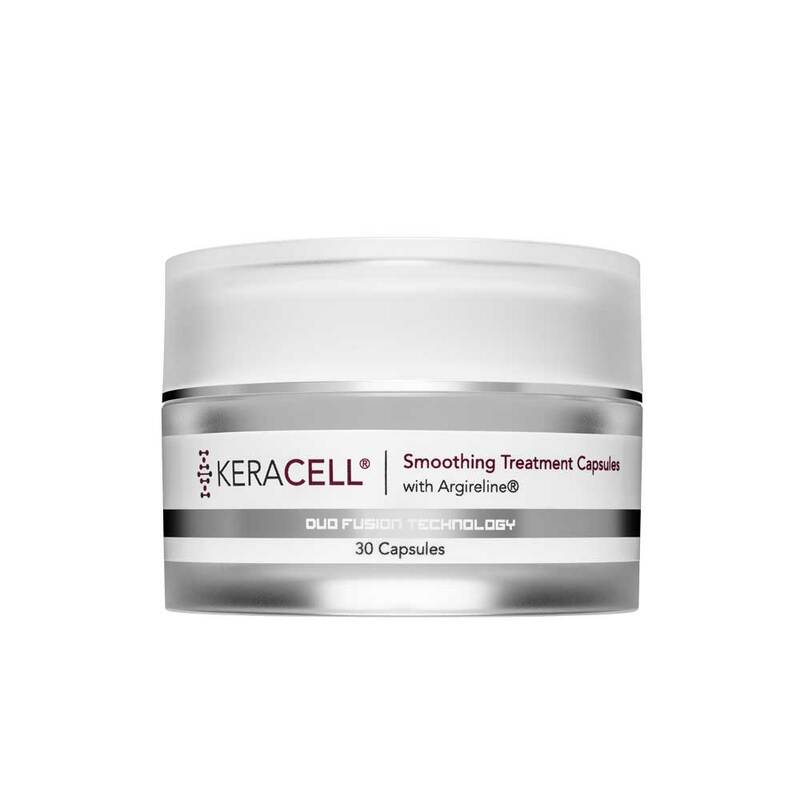 KERACELL® Smoothing Treatment Capsules with Argireline® is a concentrated smoothing serum to help inhibit muscle contractions to relax facial expression lines and wrinkles. These capsules contain 10% Argireline® to help reveal a more youthful looking appearance. Twist off the end of the capsule and squeeze out half of the capsule’s contents onto the tip of your finger. Pat the serum around the eye area and fine lines and wrinkles. Allow to absorb completely before applying other skin care products or cosmetics. The remaining serum should be used in the evening for best results. Caution: For external use only. Avoid getting product directly in your eye.